That is so amazing when you can make some handmade things yourself for you family or relatives. On the other hand, if you enjoy the prospect of a creative venture, then likely you’ll find the challenges interesting, stimulating, and fun. But the real question is what do you need to know? This essay will give you an excellent answer. It is necessary to know which kind of thing you want to make. 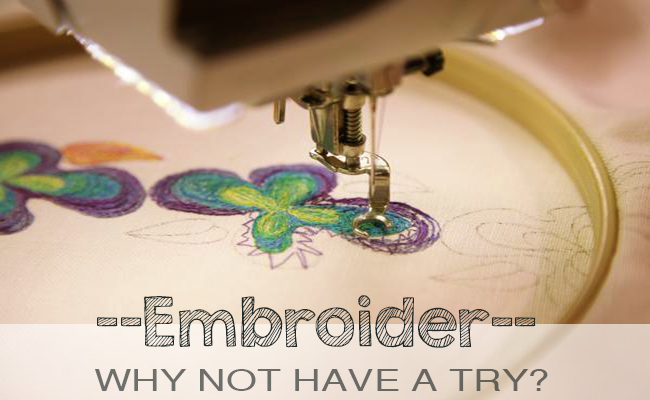 You can’t even create embroidery if you don’t know how to load a design and get it sewing. Before starting, make sure that you understand step by step of the progress. The hoop is a part of the stable process and whenever it is possible, the fabric should be placed between the rings of the hoop. 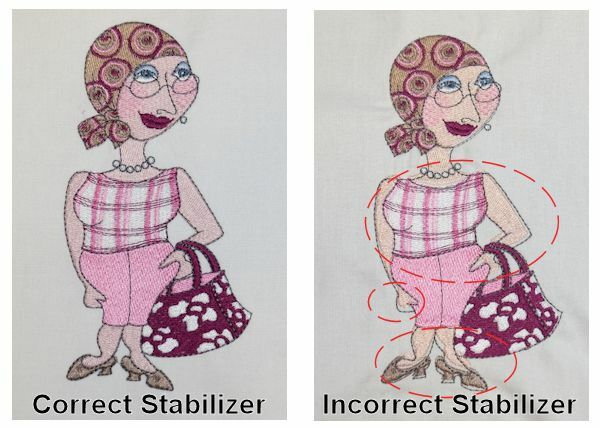 It is right that the fabric is at the tension, neither stabilizer nor loose. It also includes using the right stabilizer, both backing and topping as required. Make sure that you know clearly what to do with hoop. On the other hand, choosing a stabilizer plays an important role in making handmade things. Make sure that you consider the design carefully before starting. The more concentrated the stitches are, the more support it needs. The more stretchy the fabric, the more support it needs. 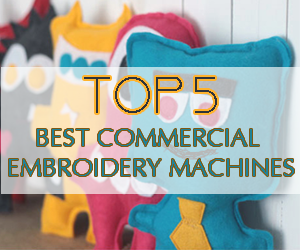 Many new embroiderers have never sewn a stitch by a machine before getting an embroidery machine, which is really a bad thing with them. 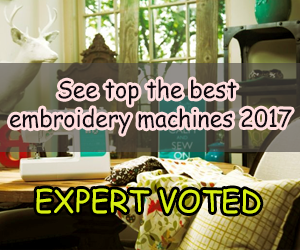 So you should learn carefully about your embroidery to use it effectively. 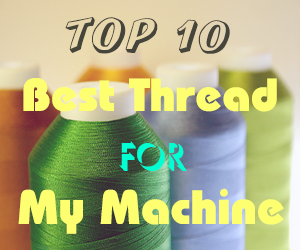 Nowadays, embroidery threads which is made from cotton, rayon, polyester, and metallic, has being came more and more popular. Quality starts with how it’s made and is affected by age, how and where it’s stored, and how it’s handled. 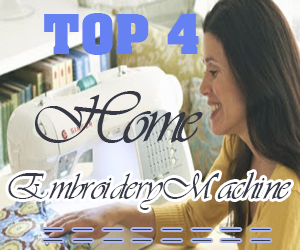 Most designs are made with 40 weight thread and you can get a perfect result if following this remark. Selecting thread also includes the bobbin. 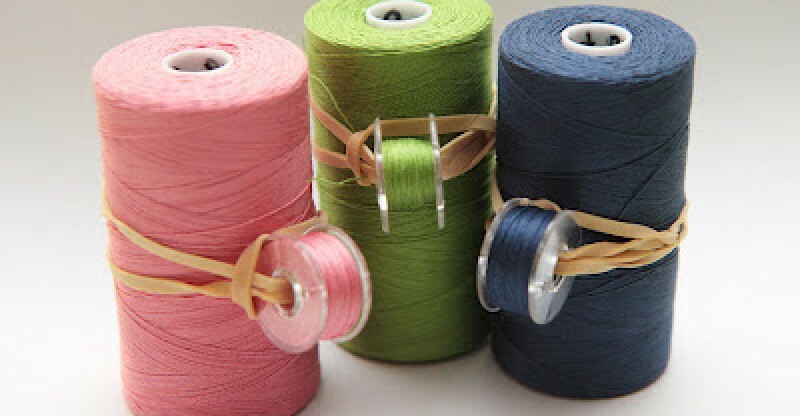 Make sure that you use a bobbin thread which is designed for embroidery. 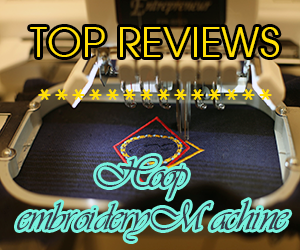 Regular sewing thread is not a good substitute and can make your embroidery feel thick and stiff. 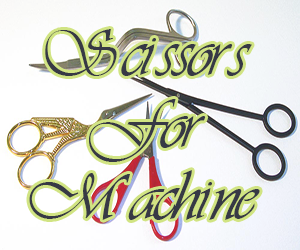 Moreover, you need to choose the suitable needle. 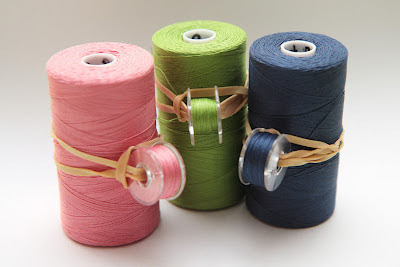 The right needle is the one that can carry the thread through the fabric without damaging the thread or the fabric and without excess flexing of the needle. Stitch length, density, and angle are all factors in to how the design will affect the fabric so much. When you understand this, better design or fabric or stabilizer choices will be made. If you pick a design just because of it’s beauty, you will have the same chance of getting a good result. 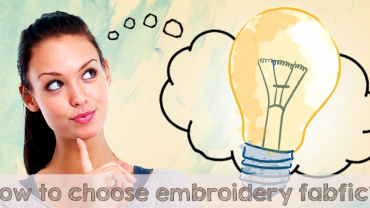 How To Choose Embroidery Fabric- For Hand Or Machine Embroidery? That looks so great for beginners like me. Many thanks for sharing! Thanks for sharing, this is a wonderful post for not only beginners but for professionals too. especially when they are struck. I will subscribe to your blog for more posts like this in my inbox.